The Original Kung Fu Comedy! Wong Fei-hong has a legacy to fulfill as a kung fu master. His father tries in vain to get Wong to take his lessons seriously. After a while, Wong's father decides that the boy cannot be taught in a traditional manner, so he sends the boy to live with his uncle. 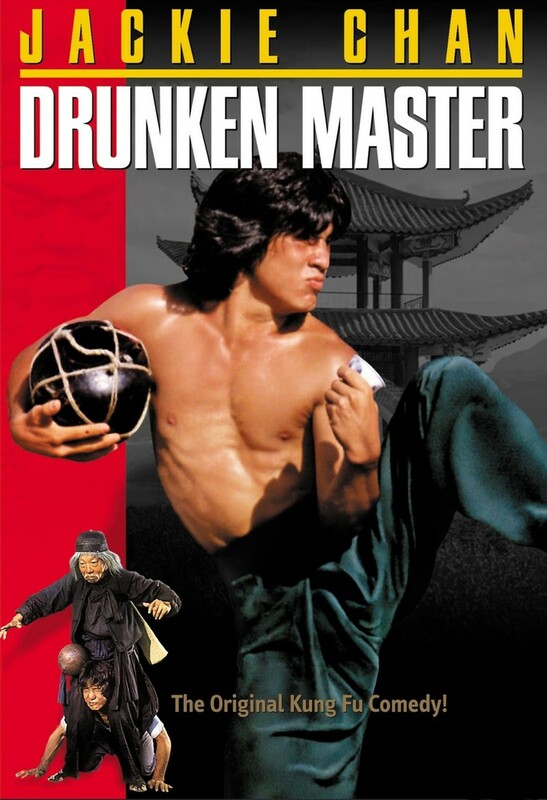 Wong's uncle is known throughout the land as the drunken master for his ability to perform amazing acts of kung fu while completely drunk. Wong takes to this style of training, but avoids becoming a drunkard like his uncle. Wong soon finds out that an assassin has take on the task of killing his father, so Wong returns home to use his drunken training to save his father.